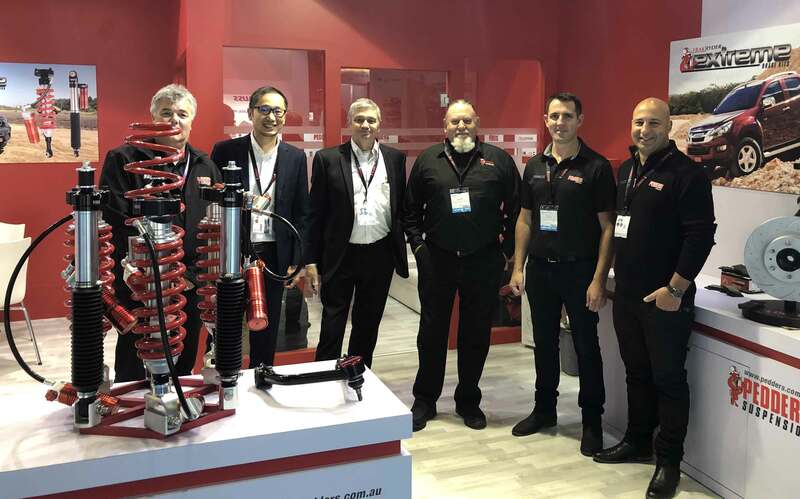 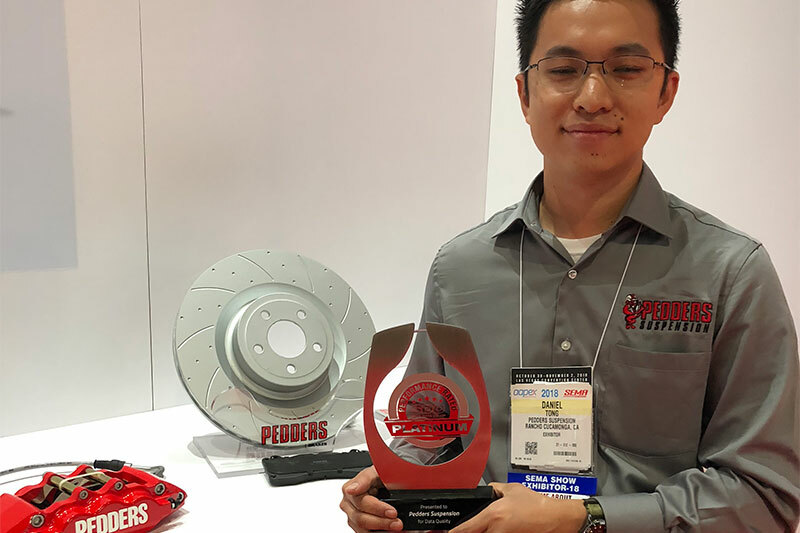 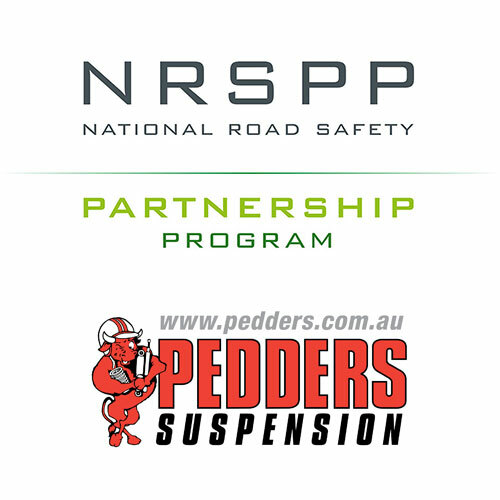 News | Pedders Suspension – The Car Suspension Specialists! 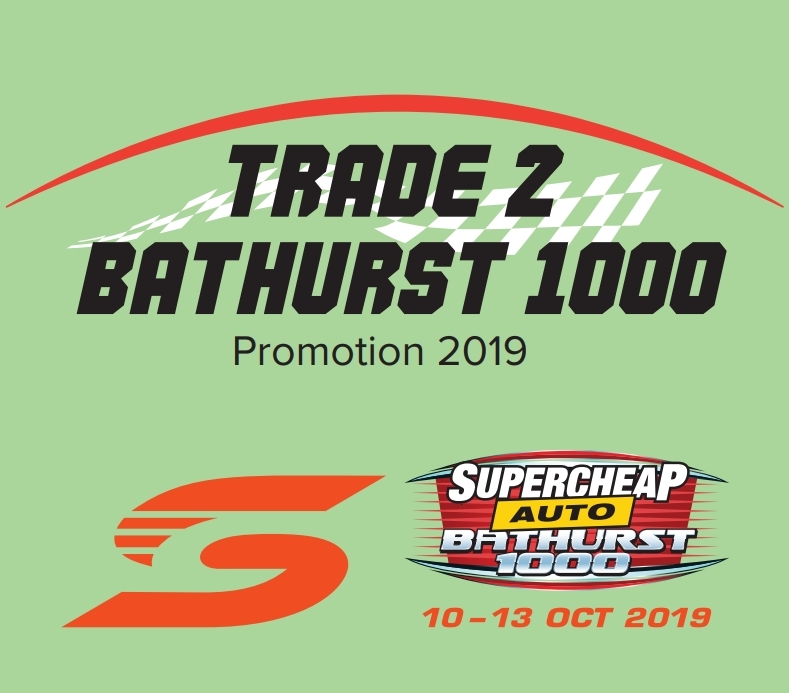 Trade 2 Bathurst 1000 – win the ultimate VIP prize worth over $80K! 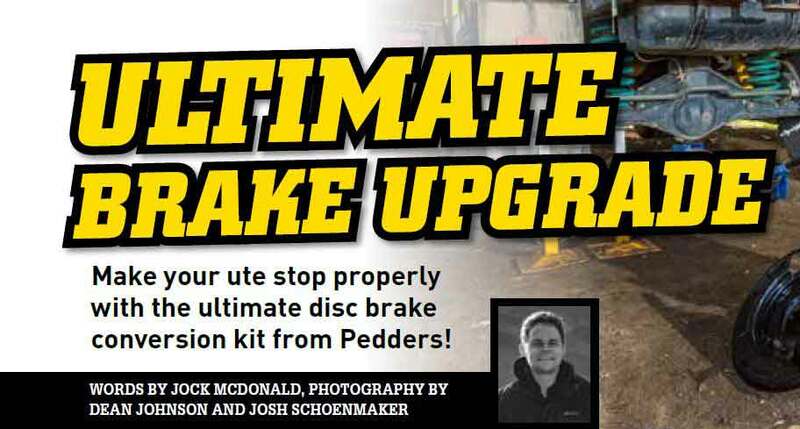 Pedders TrakRyder Drum to Disc Conversion Kit gets thumbs up from Australian 4WD Action! 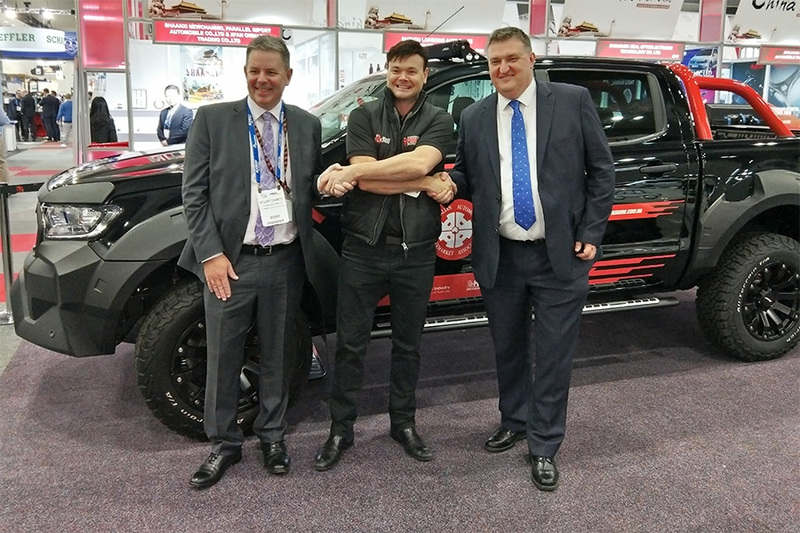 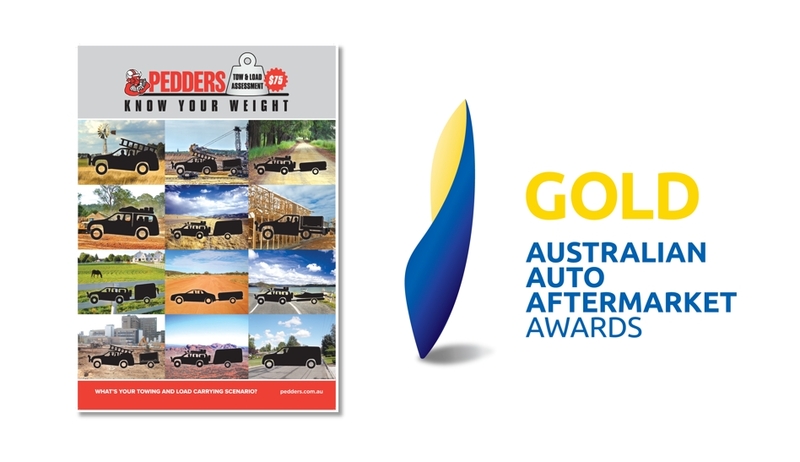 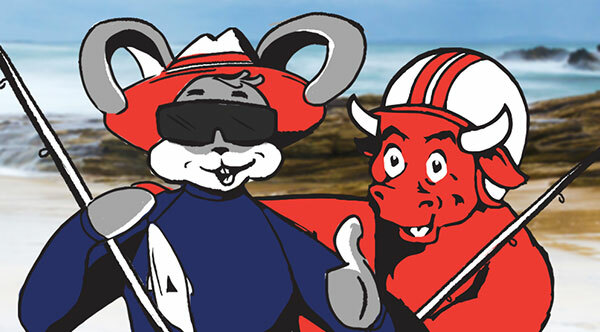 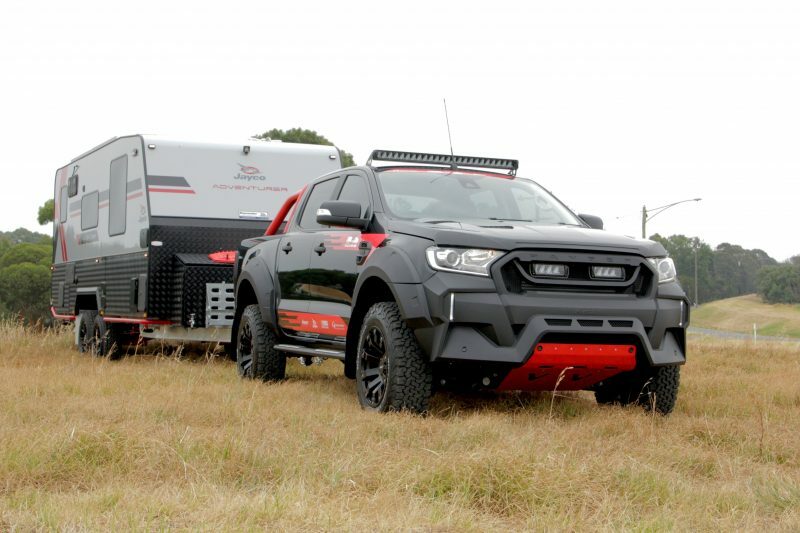 The Bullish Adventurer: Win the ultimate 4×4 and Caravan package thanks to Pedders and Jayco!